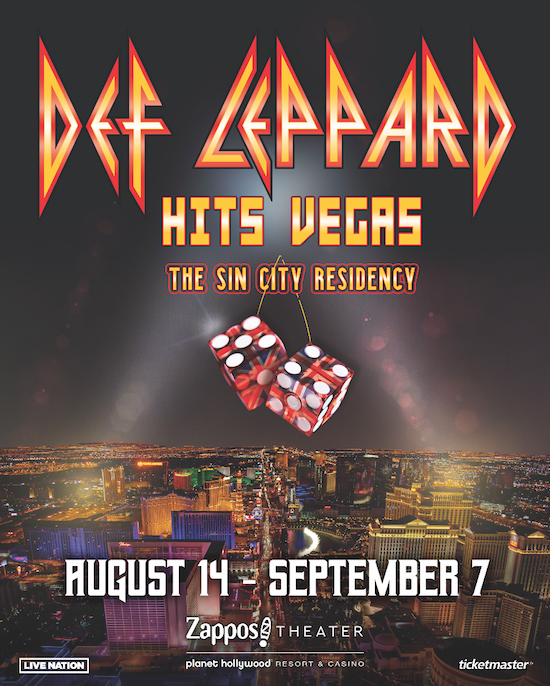 Def Leppard have announced dates for second Las Vegas residency, which will take place at the Zappos Theater at Planet Hollywood Resort & Casino. Does this 2nd Vegas residency also mean the return of Ded Flatbird? Hope so….Best part of Viva Hysteria. Those 2 Ded Flatbird sets were awesome!